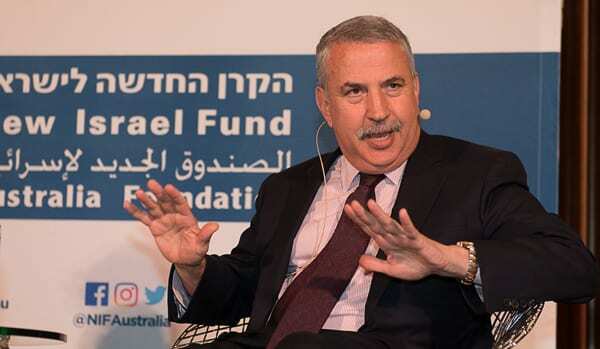 More than 500 people attended the New Israel Fund’s (NIF) evening with New York Times columnist Thomas Friedman at Sydney’s Emanuel Synagogue. Thomas Friedman Photo: David Hufton. The three ­time Pulitzer Prize winner appeared in conversation with ABC journalist Geraldine Doogue. 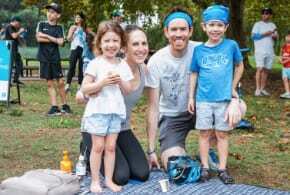 The two tackled everything from the importance of the two ­state solution, the future of Jewish communities around the world and Donald Trump’s recent visits to Israel and Saudi Arabia. A supporter of NIF for the last twenty years, Friedman argued for the pursuit of peace talks, despite past failures. He insisted that accepting the status quo was a far worse alternative. “Without “testing, re­testing and testing again” the opportunities for peace with the Palestinians, Israel would be destined to become a “bi-national state”. He was sceptical that Prime Minister Benjamin Netanyahu could provide the leadership to secure a two state solution as he is “a small man in a big time”. But Friedman also pointed out that corruption within the Palestinian Authority had significantly increased since the removal of former Palestinian Prime Minister Salam Fayyad. Friedman quipped that “no one in the history of the world has ever washed a rented car”. In other words, only peace initiatives initiated and owned by Israelis and Palestinians have a chance for success. “While the political process continues to stagnate between Israelis and Palestinians, NIF grantees are engaging in grassroots changes, ensuring through their work human rights and democracy for all Israelis“, said NIF Australia Executive Director Liam Getreu. 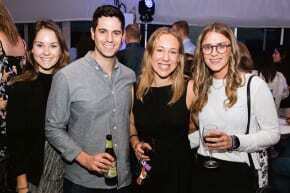 “It was uplifting to be in a packed room on Saturday evening. NIF is proud to be leading this important conversation about Israel’s long­term future as a Jewish and democratic state,” he added. The award­ winning author described himself as “An English to English translator,” whose more recent work has shifted from foreign affairs to covering US politics and globalisation. He noted that there were three factors driving significant change in the world: “the market, mother nature and Moore’s law,” representing digital globalisation, climate change, and technology. Following Q&A with the audience Friedman signed copies of his latest book, Thank You for Being Late: An Optimist’s Guide to Thriving in the Age of Accelerations. One must weigh very carefully the seemingly balanced views Friedman would espouse on Israel and their palestinian constant troubles. If tempted to ignore Friedman’s not so hidden NIF agenda, slipping into comfortable persuasion is quite likely. Not so, though, if the NIF fundamentals are perused carefully. Once gaining the sentiment ( perhaps not so false ) of safety in luring the audience, Friedman’s critical quips in reference to Netanyahu must have come with the confidence only journalistic narcissism could have produced. Considering, however, the anemic NIF chapter within the local, Australian Jewish fold, the Emanuel event is not likely to worry the solidly local Zionist commitment, full house notwithstanding. Mr. Liam Getreu et Co. will need to work a lot harder !!! New York Times ? No credibility whatsoever left. President D. Trump had their measure from the start. “The U.S. can not impose peace” -> shows how much you know, given Friedman explained exactly that in his talk. Maybe you should find out more about what he said before criticising him? Clips from his event are available online. PS I’m glad you trust Netanyahu. What will happen if/when he’s indicted for fraud? Will you still trust him then? Meerkat logic: Bibi has not been indicted yet, so why should not he be trusted until then . But, if your Thomas Freedman would make a better Israeli PM, then he’s your man. Simple !! 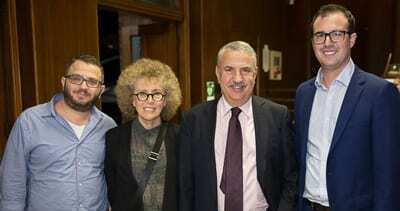 Your friend, Thomas Friedman, has been critical of the Israeli right wing for years. If it were up to him and incompetents like Israeli left leaders, Israel would have ceased to exist long ago. Israel can not afford to retreat to pre-67 lines–indefensible. Israel can not afford to have another Hamas on the West Bank. Israel has enough enemies already. Rockets falling on Ben Gurion would be disastrous for the Jewish State. The ultra left including Thomas Friedman have no comprehension of the dire situation Israel contends with and the previous administration of Obama and Kerry thought peace was possible when it was not. The palestinians will not even recognize the Jewish State. Again, Thomas Friedman has NEVER been a friend of Israel nor is he now. The Jewish People who flocked to hear him are very naive if they think they would learn anything worthwhile from this charlatan. The Israeli parties of the left always spoke about land for peace but gave nothing. Menachem Begin the right wing Prime Minister gave back Sinai. It may be another right wing Prime Minister who does a deal with the Palestinians. 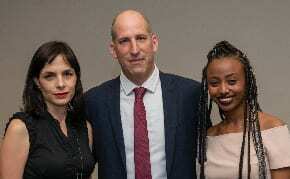 David Freidman is from the left however his insulting comments on the evening about Netanyahu were childish and churlish. 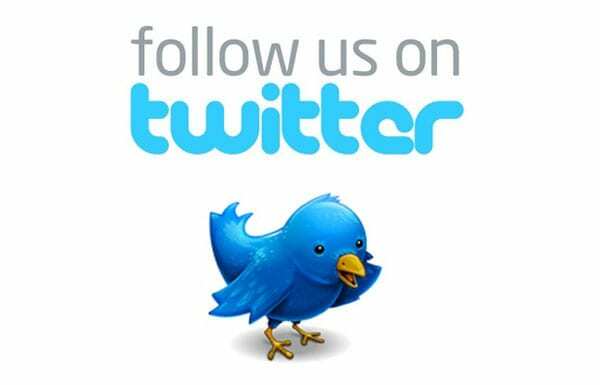 It is important at this time to encourage the Israelis to find solution not denigrate theie elected leaders. Thomas Friedman is not a friend of Israel. I trust PM Netanyahu to steer the political course for the state of Israel. The “two state solution” is not practical at this time. Palestinians are not interested in peace. They wish to destroy Israel. Friedman is naive and not at all realistic. And what about Hamas? Are they going to stay on the sidelines and allow Abbas to do whatever he wants? Furthermore, Abbas is afraid of his own people. He is weak. The U.S. can not impose peace. Peace is not possible at this time. Containment is the best that can be hoped for.